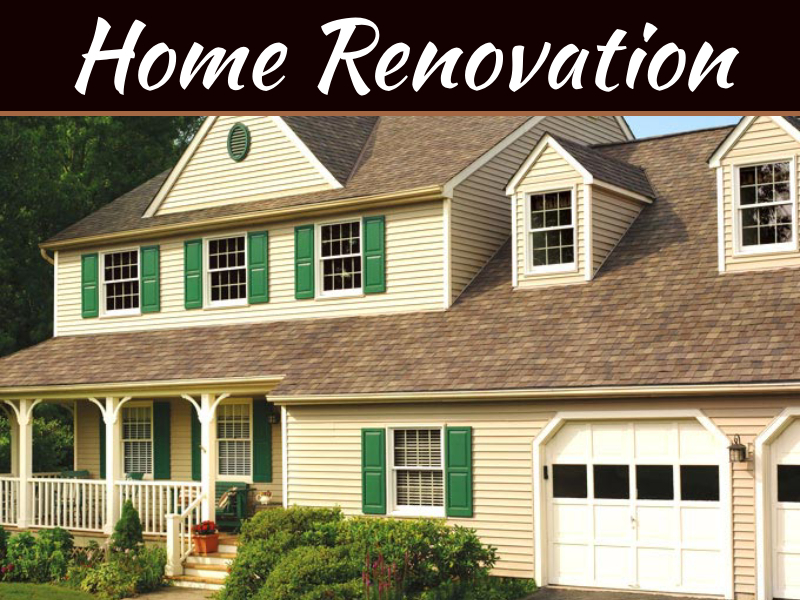 Home improvement projects cost not only a significant sum of money but effort as well. It usually requires a lot of moving things in and out of the house and disposal of large home items, too. But first things first, one of the requirements you need before you start any remodeling project is an architect that will work on it. Hiring an architect may be a tough process especially if you do not know where to find a good architect in Saratoga, NY, and what questions to ask. Asking them questions will give you an idea on their work attitude, abilities, and achievements. Your questions should revolve around four aspects – experience, project, design, and sustainability. What Are Your Experiences And Past Projects? Knowing the portfolio of the architect you will be trusting is crucial before you make a deal with them. Asking them about the projects that they have previously worked on and their accomplishments. You can also ask them for past and current clients as references, and you may contact them to get feedback. If the architect or their firm has an online site where they publish their past and current projects, check it out as well. What Are The Responsibilities That You Will Be Covering In The Project? 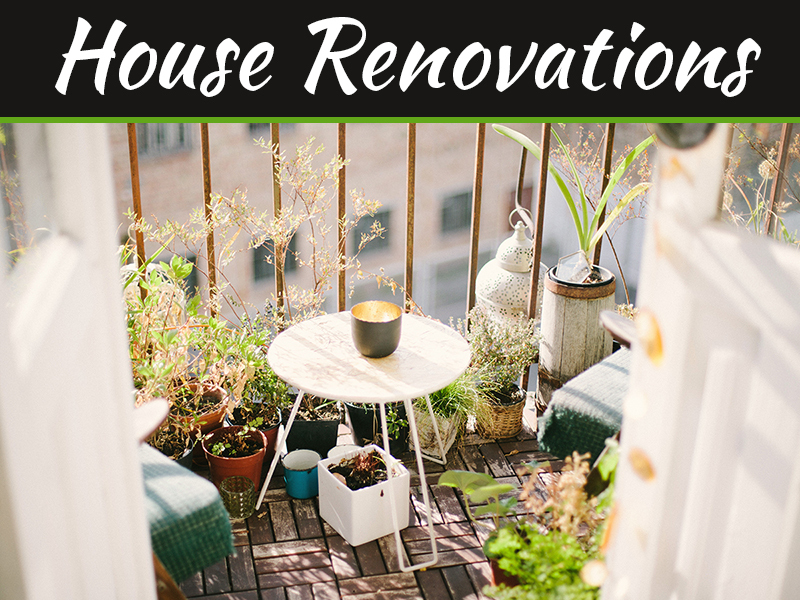 Home improvement projects are tedious because there are a lot of tasks involved. If you are thinking that the whole process is as easy as making an architectural plan and then executing it, you are making a huge mistake. 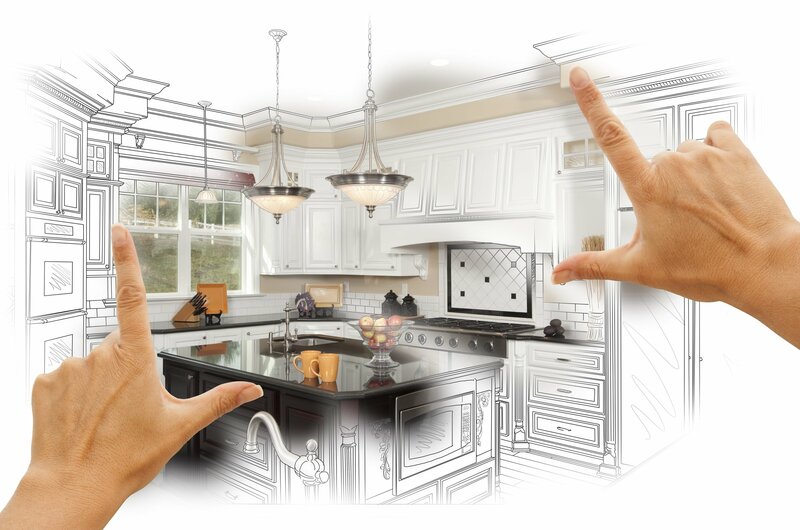 A home remodels also involves applying for construction permits, choosing and working with a contractor, and overseeing the entire project. Some architects usually fulfill all of these tasks, but you can also set an arrangement if you want to take part in the process. What Will Be Your Strategy And Your Timeline For This Project? One way of knowing the ideas of your architect and their commitment to your project is by asking about their game plan. By asking this question, you will also recognize the recommendations and suggestions they might have on your project. 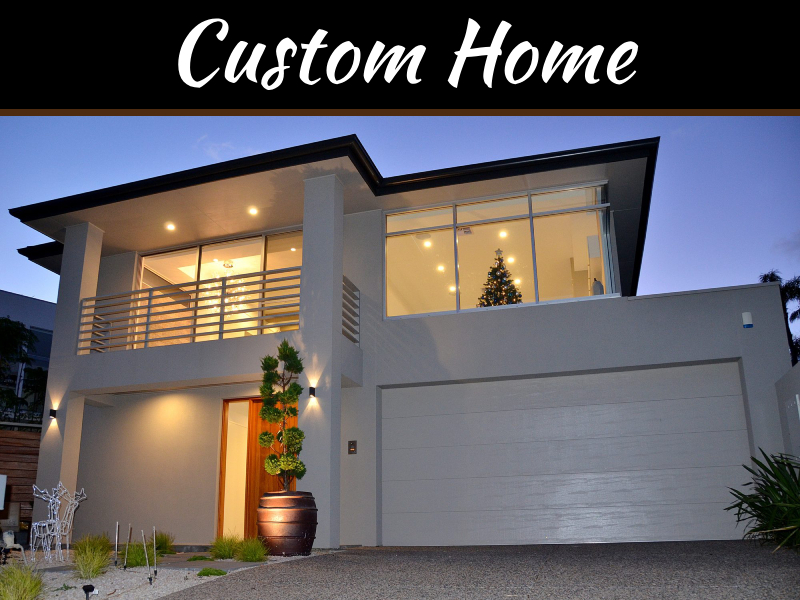 You should also ask the estimated timeline of your project so you can monitor the progress of their tasks and you can arrange your schedule should you want to be a hands-on homeowner. What Will Be Your Fees? Asking for the charges and fee structures and laying down the budget as early as the interview phase can be helpful before having an agreement with an architect. Limitations regarding cost might take a toll on the quality of the project, so by considering the fees on the get-go can avoid any misunderstanding and conflict in the future. You also need to address the other additional cost that is not written in the proposal that you might require to cover. Better yet, ask them to prepare a plan with detailed information on all charges – both direct and indirect. You can also ask them about the materials they usually use and if they offer cheaper alternatives for some materials. 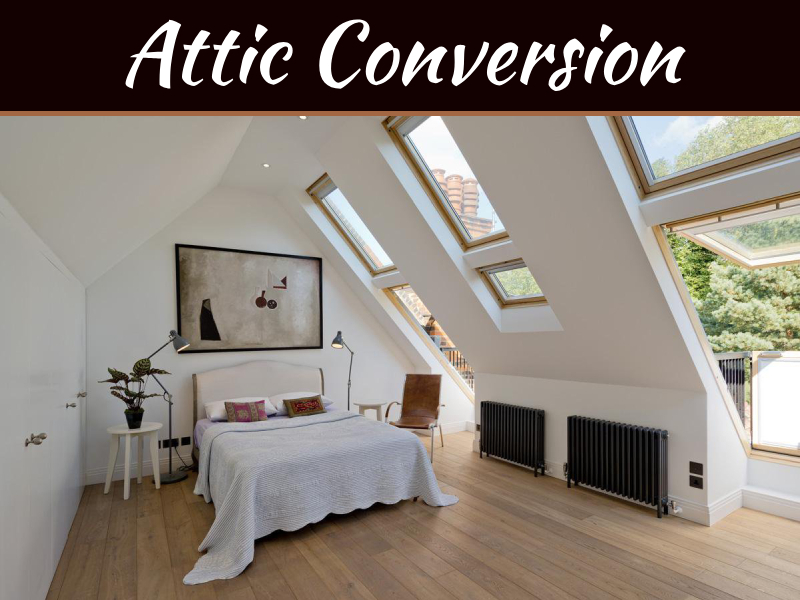 You know that you are working with an architect that has your best interest if they provide you with alternative proposals that cost a bit less without compromising the quality of their work. What Do You Think Are The Important Considerations, Possible Problems, And Challenges Of My Project And How Will You Address Them? 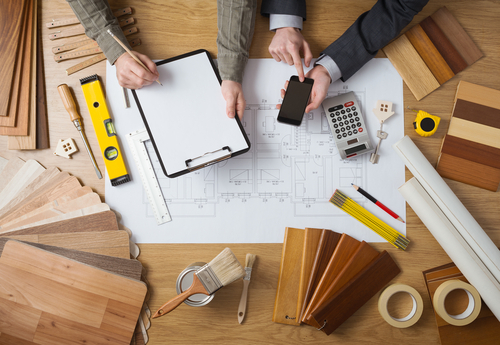 Because problems are inevitable in any home remodel, your architect should be able to identify them as early as the planning stage. This is crucial to avoid major issues that might arise during the execution and construction process. Making actual mistakes in the site will cause damage and will cost a lot of money, so careful project planning is essential to avoid these. Asking these questions will let you have an idea of how honest and truthful your architect is. They should be straightforward if there are consequences especially if you have some design or structure ideas that you insist on pursuing. You will know if they are committed to your project and not just interested in your money when they help you in problem-solving. How Do You Plan In Reducing Environmental Impact? Sustainability is an important factor when choosing the right architect for your home. Other architects often overlook this. Ask them if they work on low- or no-cost sustainable designs or if they have experience in green design. A good architect should know the impact of the materials used in the project and act on it by looking for or using an alternative that is environmentally friendly. They should also discuss to you the pros and cons of choosing sustainable materials over conventional construction materials. There are still a lot of questions you can think of before hiring an architect for your home; your queries should not be limited to these six. Asking the right questions and examining how they answer them will help you gauge how good they are in their work and if they are genuinely concerned about their clients and the environment.